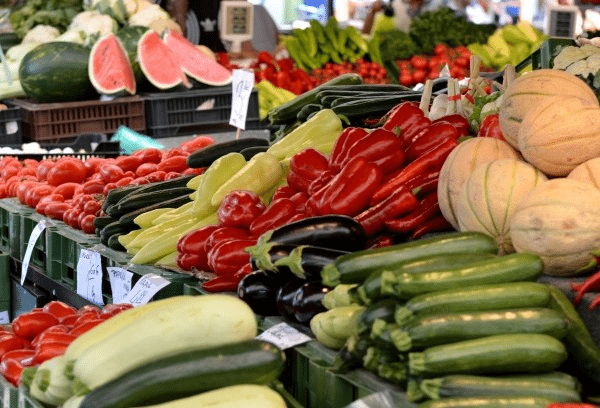 Agricultural exports reached Lek 33.8 billion in 2018 or Lek 2.3 billion more than the previous year. Italy remains the top importer of Albanian agricultural, livestock, and agro-industrial products. Over 22.300 tons of goods with a value of Lek 8.6 billion were exported to Italy during 2018, Scan TV reported. Even though Italy ranks first, a slight decline was noticed in the agricultural exports towards the neighbor country. Kosovo and Greece rank second with a total of 74.400 tons of goods. ‘Made in Albania’ goods seem to have found good markets even in Sweden, which ranks third. Moreover, the list continues with Serbia, the United States, Germany, Spain, Romania, and Macedonia. Vegetables, fruits, and nuts are the most exported goods from this category of products.